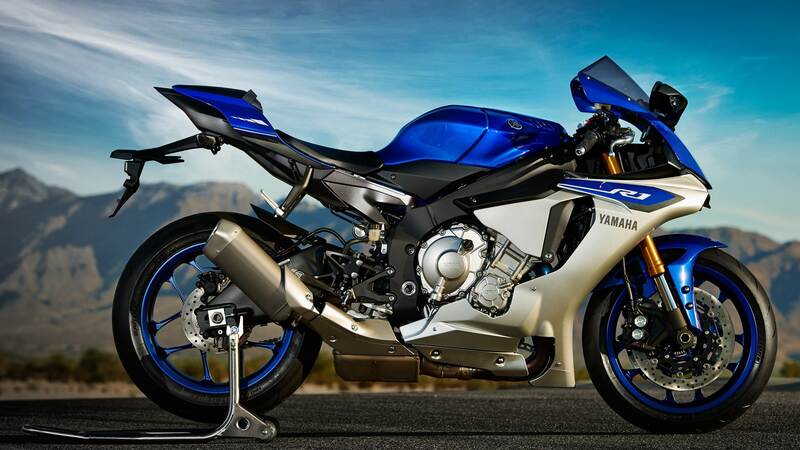 The 2015 Yamaha R1 and R1 M HD wallpapers for your viewing pleasure. 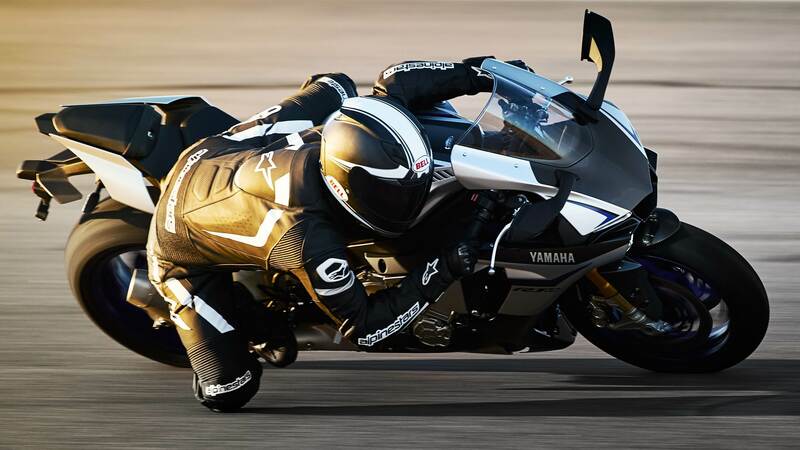 The 2015 edition of the R1 is a big radical change from what we have been used to for all these years. 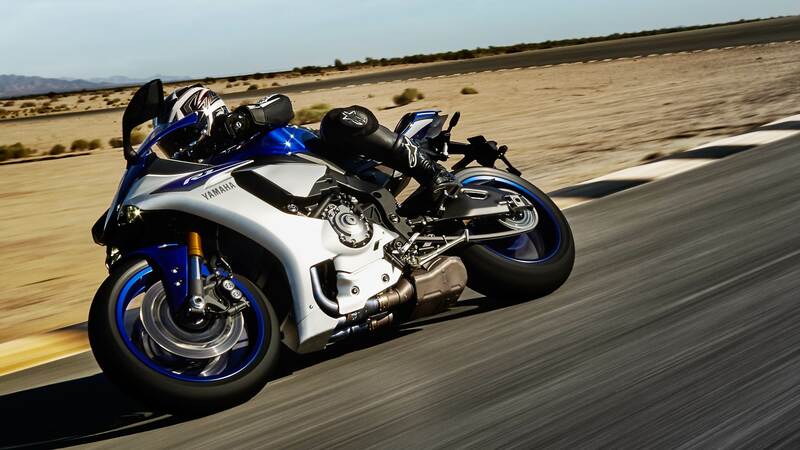 The direction chosen for its development was to make it as close to Yamaha’s MotoGP machine as possible. 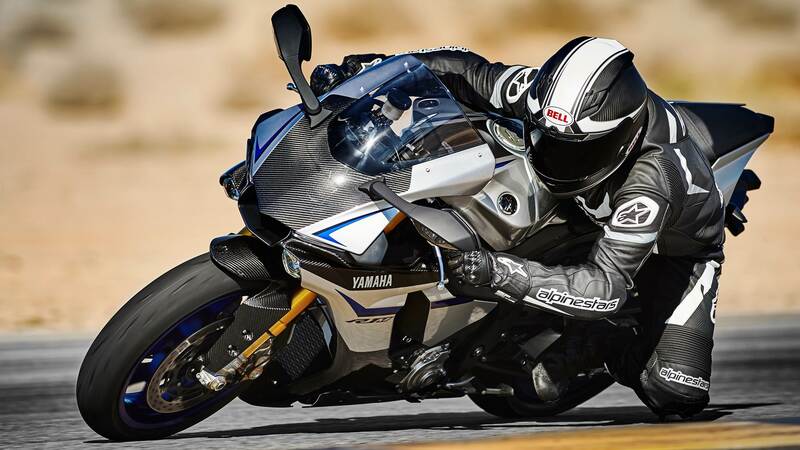 With the M1 as reference you really cannot end up with a machine that is anything short of epic. 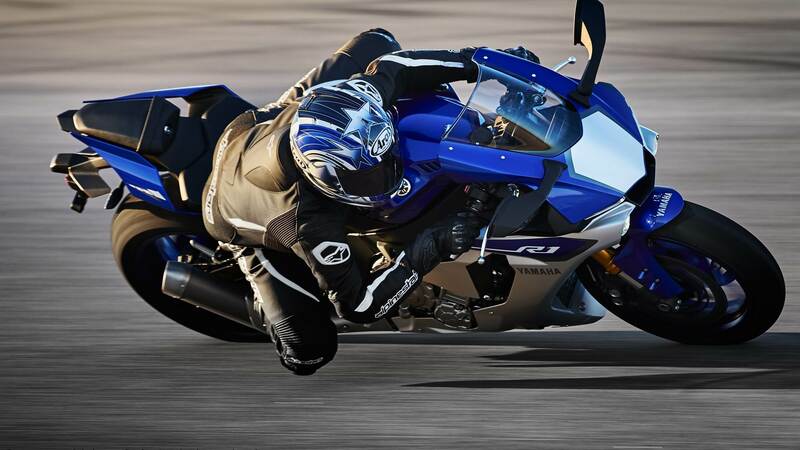 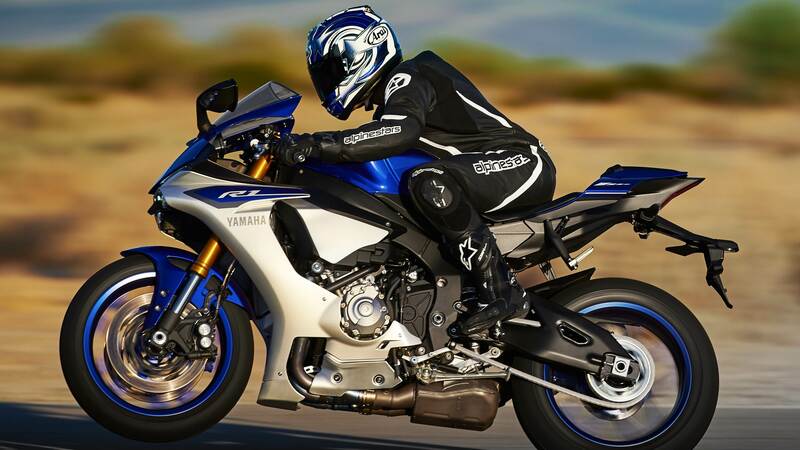 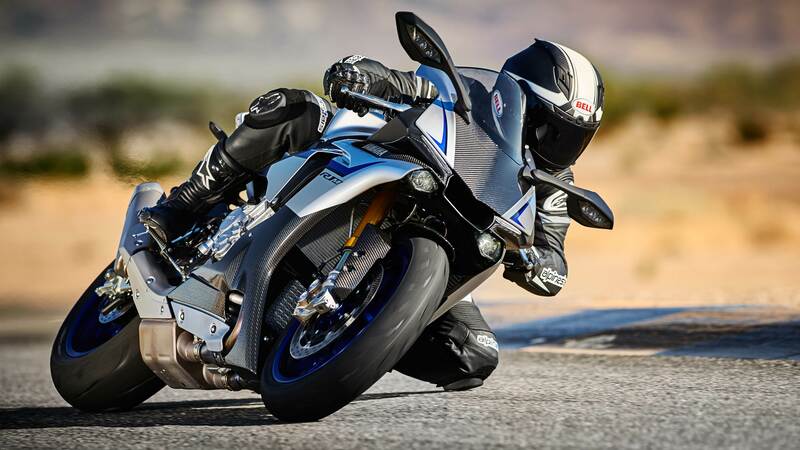 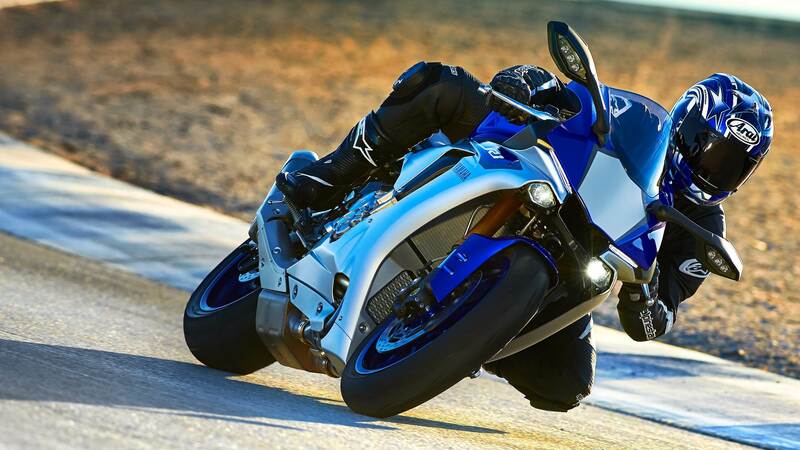 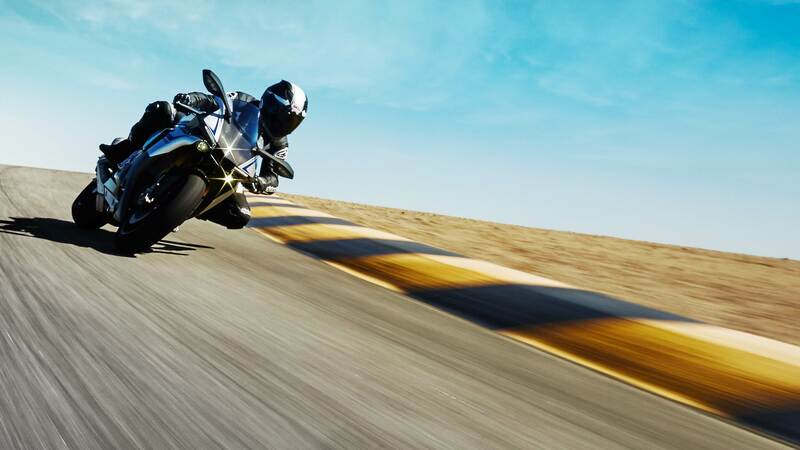 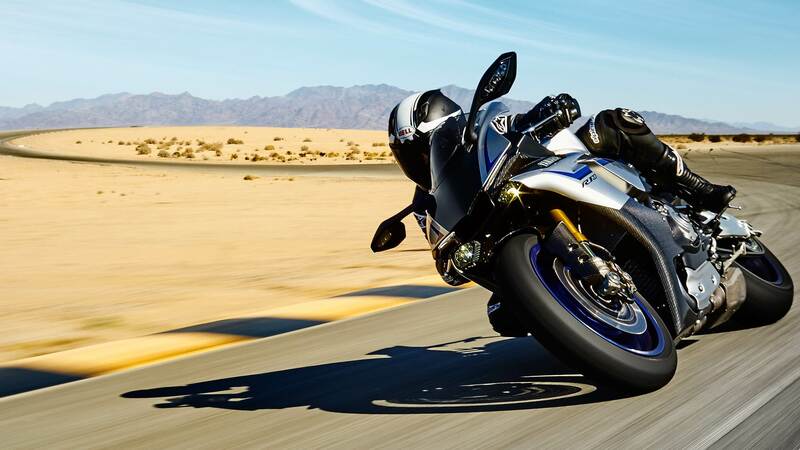 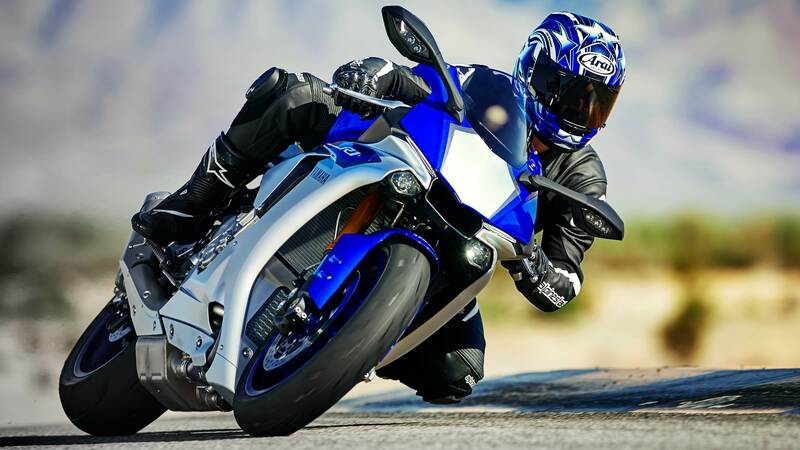 You can read all about the new 2015 Yamaha R1 and R1 M at the hyperlinked main article. 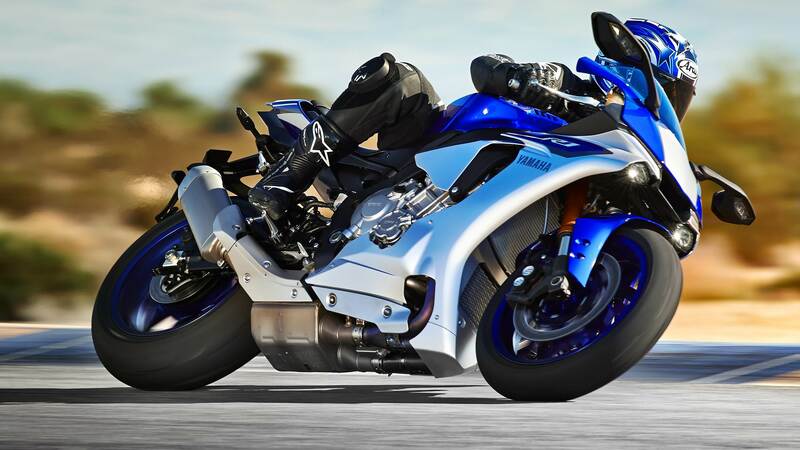 It will be a while before we can get hold of the 2015 Yamaha R1 here, so till then, here are HD wallpapers of the Yamaha R1 and R1 M in action. 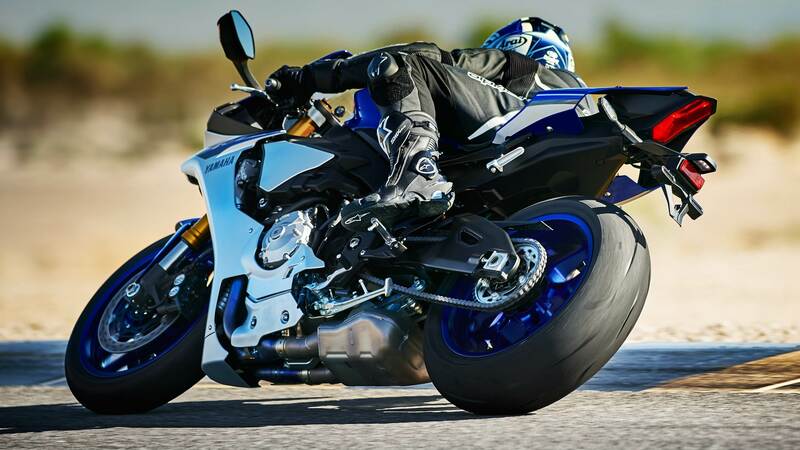 As usual just click on them to open the high resolution HD wallpaper.